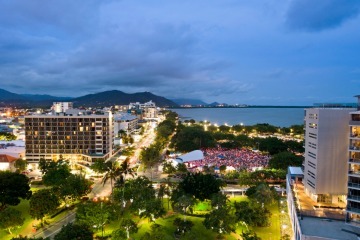 3 Night Cairns Scenic Escape Stunning luxury at Pullman Cairns International right in the heart of Cairns City. 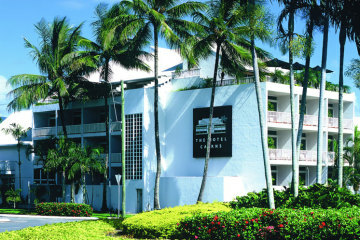 A beautiful 5-star heritage style hotel within a short stroll to all restaurants, shops, the Marina and Esplanade. 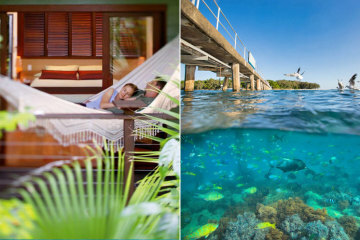 Green Island Resort is the only resort in Tropical North Queensland located on a true coral cay. 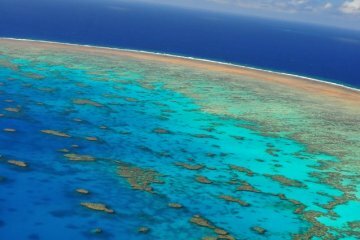 Australian premier heritage site and home to coral gardens and sea turtles galore..
- Exclusive guest pool etc..
Reef, Kuranda & Cape Trib Great value & feedback! 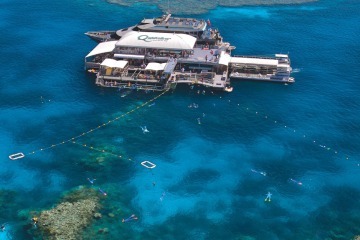 -Many activities inc. Canoes, Snorkelling etc..
STAY 7 PAY 5! or STAY 4 PAY 3! 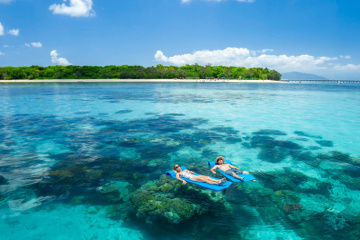 Sea Temple Port Douglas, privately managed Hotel Spa Rooms & Apartments designed with the utmost luxury and relaxation in mind. 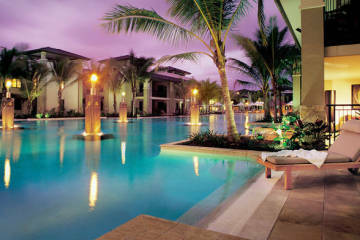 Centred around an expansive oasis lagoon pool and island bar. BEST 3 DAY TOUR COMBO ! Most popular 3 full day premium tours. Perfect for all ages. Family rates apply. - Unique & Unbeatable offer! 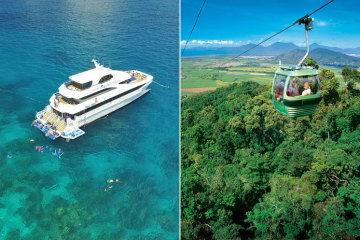 3 Night Pacific Adventure Cairns downtown location with Kuranda & Outer Reef Pontoon day trips.